Came through Lippencott 03/17 with no issues. Road was in good condition with a couple of minor washouts on the insides of some of the corners below the main canyon. Longer vehicles might feel tight in these corners. 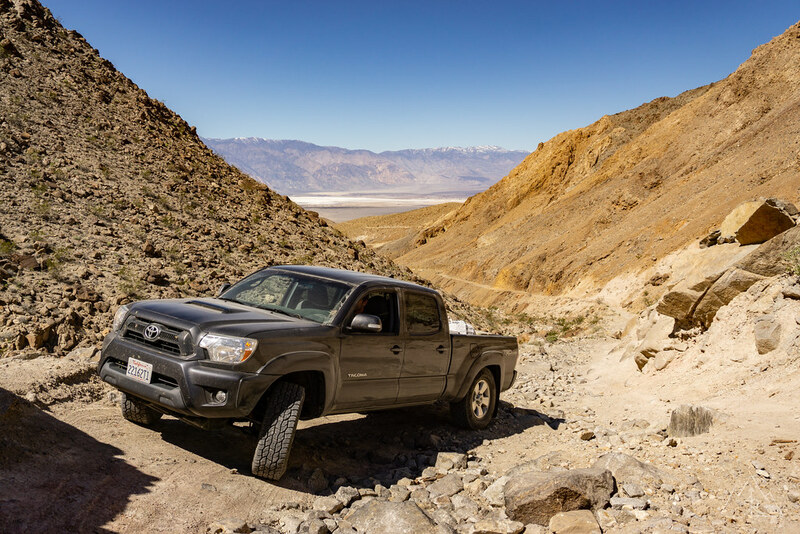 My 4Runner had no issues and needed no spotting through the technical section, my buddy needed minor spotting through the rock section in his double cab, long bed Tacoma (no lockers). He made it through without a scrape on the skids. Just a note for anyone unfamiliar with LP, if you're a HAM going up or down, make a courtesy call on 146.460Hz announcing coming up or going down. I did and was returned by a group telling me they were heading down. We were able to coordinate a pass of their 12 vehicles in a good spot! Talked with a family that came in lippincott 3 days ago. Dry and no major damage. Still the same high clearance recommendation. Report from the valley this morning that a party made it in today with dry conditions on Lippencott. Made it up on 12/20 with a lifted Xterra and a bone stock 4Runner both with 4wd. It was about the same as I remember but the rock-garden portion that is about 3-4 miles in (from Saline) was a bit tougher than I remember. A spotter, 4-lo crawling got the 4Runner, with a less experienced driver, up without a problem. After that 100-200 yard section it is pretty easy going. We camped near the entrance the night before and I stopped a car coming down about 7:30 at night to ask about the road; well it was a very shooken up woman in a brand new 4wd 4Runner who was at the racetrack and had plugged the route home into her GPS and it took her through Lippincott. She had no idea the road was anything like that and it has taken her an hour and a half to navigate at night and by herself. Thankfully she made it down alright but wasn’t aware of snow on South Pass and had no chains. She’s lucky she made it down at a time where it was passable. Remember to do some research and not follow GPS blindly folks! Went down Lippincott on the 20th (last Tuesday) and it was fairly mild compared to some of the reports I've seen. Granted I'm on 35s and short wheel base, but I had 2 Tacomas (1 on 35s and 1 on 33s) with me that made the washed out turns with no problem. Another good rain up there and it's going to be pretty bad again though. The shoulders in the washouts are going to need some work. Thanks for the reply Dpsmedic. I ended up braving it down Lippincott this weekend (November 17) with my stock Tacoma TRD OR (along with my buddy's built up 4runner). Most of the road was pretty mild, with a few minor washed out sections, but I never felt that it was too narrow for either of us. There was one portion of the road that was pretty beat up which required some minor rock build ups, route planning, and a trusty spotter to navigate down. I didn't have good skids and sliders, so I approached it fairly cautiously. I wouldn't recommend this path for anyone travelling by themselves unless they additional clearance, good tires, recovery equipment. Some armor would help as well. 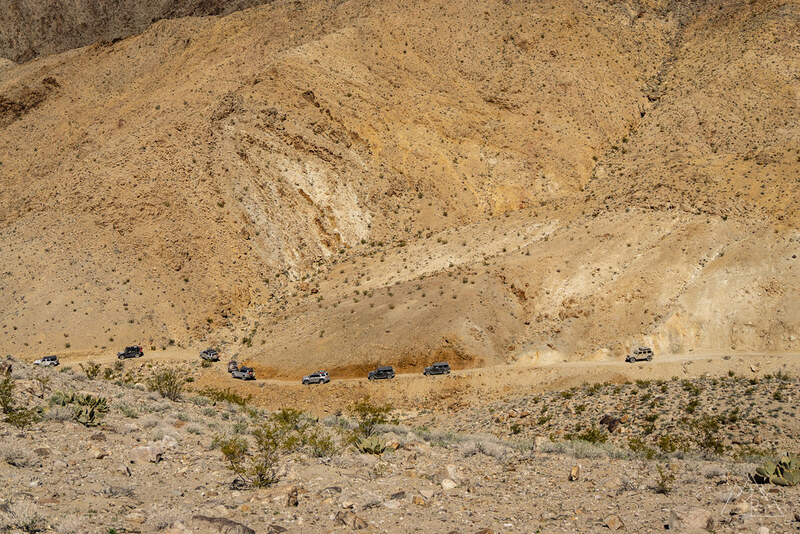 We adamantly warned a Nissan Murano that was trying to make it up Lippincott to Racetrack Playa against trying to make it up, but he wanted to give it a shot anyway. I hope he ended up alright. Went up it Saturday NOV 10 with three Jeep Rubicons. In the area of the center section that had the washout which put you close to the wall, it is a little more beat up than normal for about three hundred yards. Was not bad though. More washed out than in March when I tranversed it. Couple of the washed out areas are farther into the road way so your roadway is narrower in those areas. Jeep made it through with room to spare. Went down the 25th of October in a fully loaded 87 Toyota pick up. Lifted with 30 inch tires. Friend has an almost stock 2014 Tacoma. Road was rough but passible. Only one real bad section. I think the same section Sparky Socal was referring to. It was a bit like rock crawling, maxed the clearance on my truck. That section made it fun. otherwise just loose, rocky and a few small wash outs, 4L 2nd gear most the way. "That one longer section with all the white rock has had all the dust and loose soil washed away but there are multiple lines." Hope this helps, If I get the pics from my friend I will post them. Went down 10/29/18 in a 4x4 Tundra. Tough going, especially where the edge was washed out. Near the bottom, after I kissed solid ground, I met a guy going up in some kind of Mercedes mini SUV. I warned him off but he kept going. Hope he made it. Went up 10-13-18 and there was a little difference from past. Turns appear to be about the same. That one longer section with all the white rock has had all the dust and loose soil washed away but there are multiple lines. If you have min. 33" tires, 4 wheel drive and suspension to go with 33's it should be doable. I do think it is getting closer to the time camper type rigs are going to start going around. Found the attached on the DVNP Road Conditions page dated Sept 24. I’m planning a trip next month. Be interested to hear what you find! 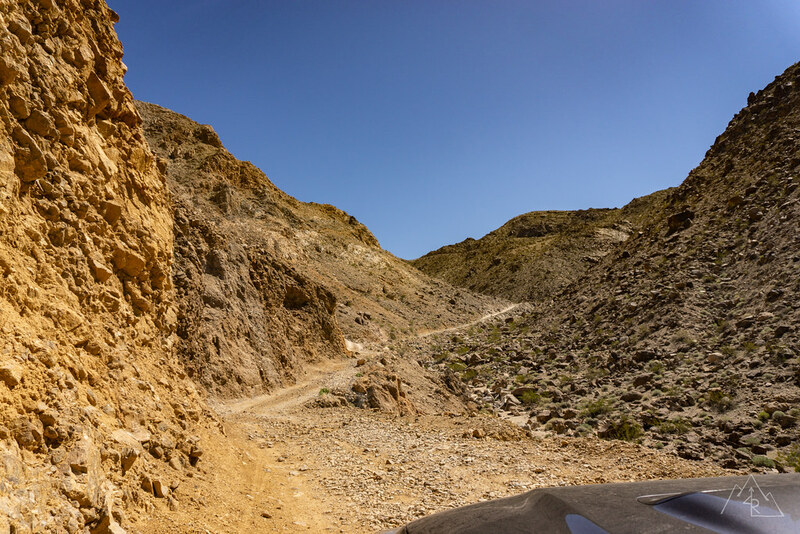 The road is very rough, with several washed out edges that would be unadvised for a wide or full size truck. Very high clearance with very good tires needed to get down the road, 4wd with 4lo, very high clearance, very good tires to get up the road. Do not go alone, a very good chance to get stuck or a flat in a very difficult spot. Biggest damage I've seen in many years. Here is a good time lapse (7 mins long from Nov 2017) of the entire Lippincott from top to bottom shot by a guy driving a suburban. He actually did not have to make the three point turn I thought he would on the one switchback. Conditions look the same as when I ran it in March 2018. If I was new driving down that road in your rig, it would not be fun. To tense for the what registers on the fun meter.